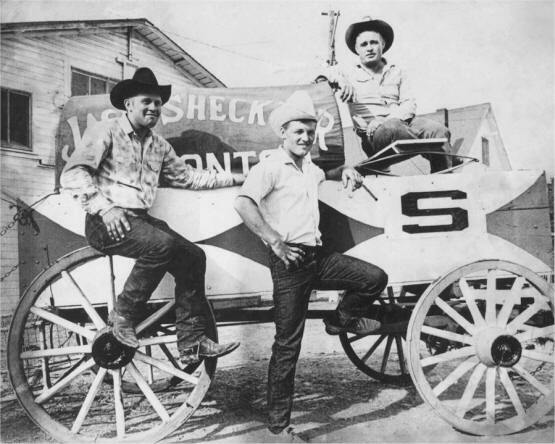 Born in Wetaskiwin, Garry Dorchester was the eldest son of the legendary Tom Dorchester and grew up traveling the professional chuckwagon circuit with his parents and siblings. During his relatively short thirteen year career as a chuckwagon driver from 1966 to 1979, Garry won fourteen races, a Central Alberta Chuckwagon Championship, a World Chuckwagon Championship and placed inside the top ten in the world standings nine times, a pretty impressive record. As a teenager and in his early twenty's Garry worked in lumber camps and on oil rigs in the winter but still spent his summers traveling the chuckwagon circuit with his parents, helping his dad and competing as a pony wagon driver. Garry didn’t really show too much interest in driving a chuckwagon. That changed in 1964 when his father was hurt while racing during a stop in Ontario. Garry filled in and caught the bug for driving. At age twenty-three, it was a late start for a driver but with his father’s outfit Garry won three Ontario stops. Garry started driving his own chuckwagon outfit in 1966 and had a respectable rookie year finishing the season in eighth place in the world standings. In his second season, Garry won two races, was runner-up at the Calgary Stampede and finished the year in third place in the world standings. 1968, Garry’s third year on the circuit, was a banner year as Garry won both the Calgary Stampede and the World Chuckwagon Championship. 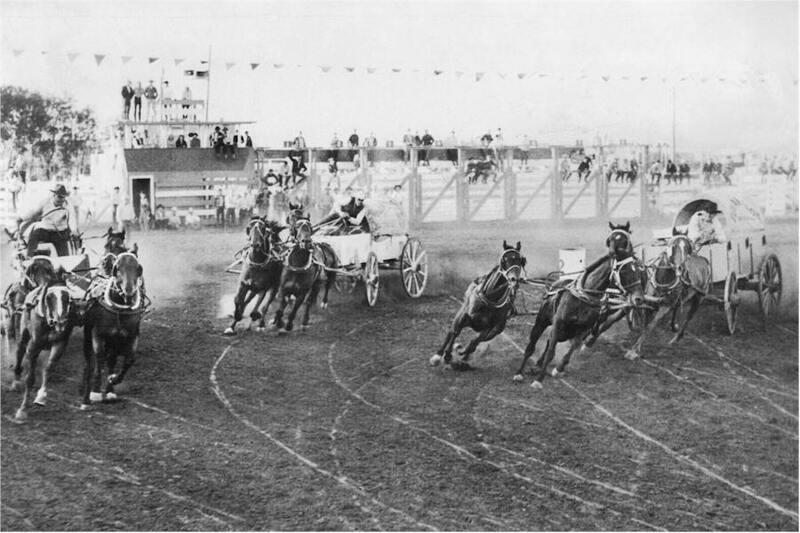 The 1968 Calgary Stampede was special for the Dorchester family as it was the first time that four Dorchesters would compete at the Rangeland Derby in the same year. 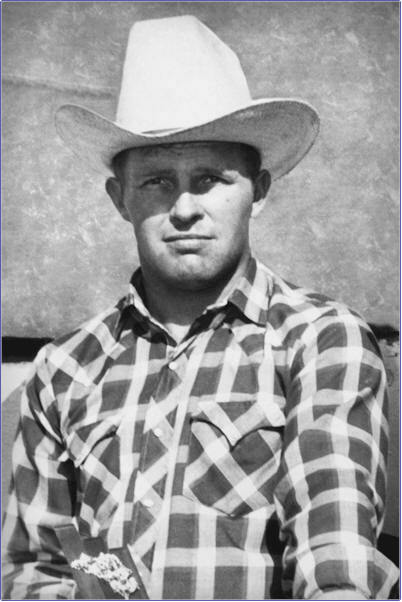 Garry joined his father, Tom, and brothers, Dennis and Dallas, in the event and although Garry was the last of the four Dorchester's to make their first start at the Stampede, he was the first Dorchester to win the coveted championship. During his career, Garry won Championships in Rimbey (1967, 1973), Handhills (1967), Calgary (1968), Armstrong (1969), Cloverdale (1971, 1972), Winfield (1971), Chilliwack (1972), Stettler (1974), Wainright (1974), Coronation (1976) and Sundre (1979). In 1976, Garry won the “Belvedere Award” for being the highest point driver for the 1st half of the season receiving a Corny Martens bronze. Following his victory in the Calgary Stampede in 1968, Garry made ten more appearances at the Rangeland Derby placing in the Top 10 Overall five times and winning the consolation race in 1974. Inducted Into Stampede's "Pioneers of Rodeo"
In 1998 Garry was honored by the World Professional Chuckwagon Association with their ”Special Tribute Award” and in July 2011, he was inducted into the Calgary Stampede’s “Pioneers of Rodeo”, reinforcing that he is indeed a living legend in his sport. 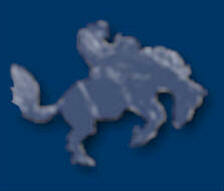 During the winter months Garry was active with the Lakedell Agricultural Society and was a avid curler. 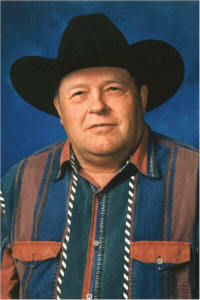 Garry retired from chuckwagon competition in 1979 and took a fifteen year absence from the sport. When Garry’s son Troy began driving on the pro chuckwagon circuit in 1993, Garry and his wife Dauna became the support crew for Troy’s outfit. The two continue to brighten the chuckwagon area with their sense of humor, good nature, smiles and support. Garry also helps Troy with spring training and breaking new horses. Throughout his chuckwagon career, Garry competed with a sense of skill, energy, emotion, courage and commitment. His record, achievements and awards in the sport of chuckwagon are indeed worthy of his induction into the Wetaskiwin and County Sports Hall of Fame.